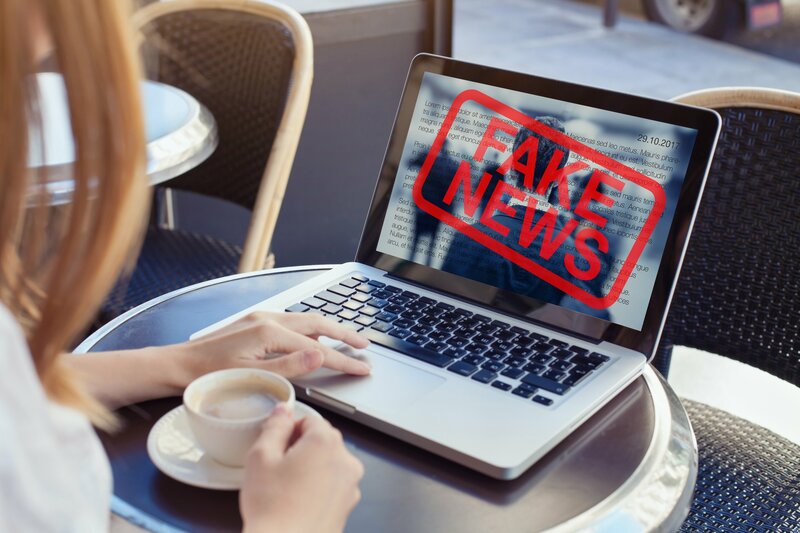 Despite efforts to warn investors, Golem, the blockchain startup proposing to build a platform that will serve as a decentralized marketplace for computing power, fell victim to fake news having been published on their behalf on Monday which claimed that the imminent beta release of Brass Golem had just occurred. The dissemination of this news prompted a ~44 percent price spike for GNT – the Golem Network Token built on the Ethereum blockchain – between 16:00 and 17:00 PDT. Undoubtedly, many FOMO-based buyers would have been left ruing their lack of due diligence, for GNT subsequently dived some 22 percent from its short-lived peak of US$0.292. This was because the market sold en masse after having learnt that these third-party reports were indeed false. Per CoinMarketCap, nearly two-thirds of the 24-hour trading volume has come via Upbit (35.1%) and Bittrex (28.7%). It is hard to fathom why the market took so long to digest this warning from Golem. One possible reason could be because it has already been established that the beta of Brass Golem will almost certainly go live this week, and so, in an effort to swiftly react and beat the crowds, certain GNT investors and traders were willing to believe any indication that Brass Golem had launched; opting to not spend time confirming it as fact, because that would mean potentially missing out on a lower entry price as other investors were inevitably going to flood to GNT in the interim. To learn more about Golem Factory GmbH, their Golem platform – dubbed the “AirBnB of computers” – and Brass Golem, the first of four milestones, check out their whitepaper. For something more time-sensitive, watch this interview from a few weeks back with Golem CEO and co-founder, Julian Zawistowski.